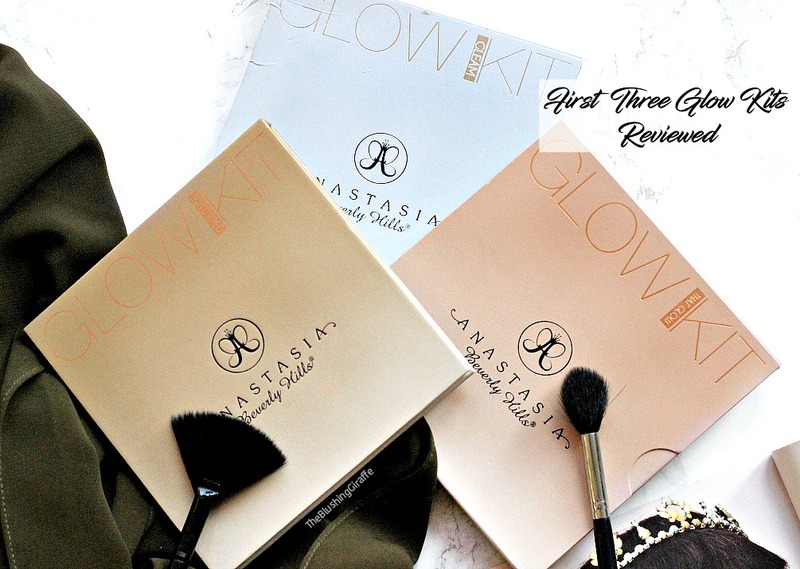 Hello everyone, today I'm going to be reviewing two products from an Instagram business. 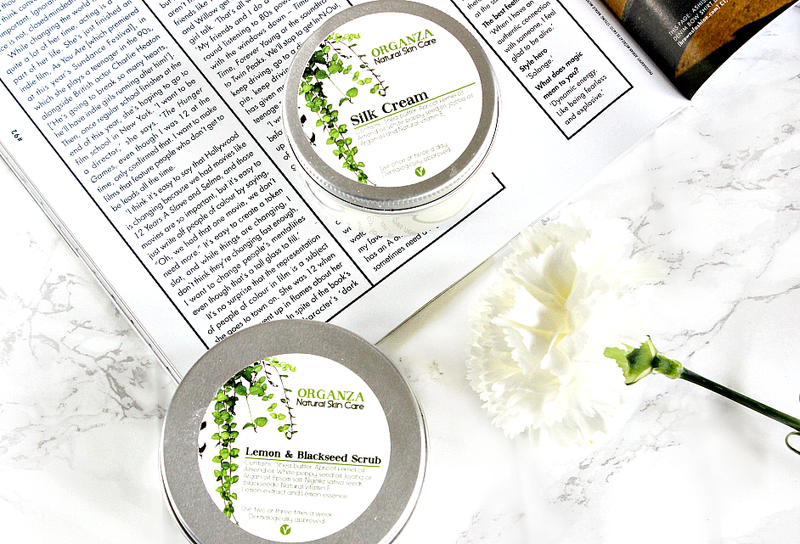 The lovely people at Organza Natural Skin Care, got in contact with me a couple of weeks ago and sent me the Silk Cream* and the Lemon & Blackseed Scrub*. I've been using them both for quite a while, so I'm ready to share my thoughts. You may know that skincare is actually the key to makeup success, as when the initial base is looked after properly, anything you apply over the skin goes on smoother and lasts longer! I don't mind spending a little extra on skincare, sometimes it really is an investment, however aside from the price of the products, one thing I am becoming exceedingly careful about is the ingredients in the products themselves. No skincare item is going to claim bad thing y'know? They're all going to promise 'brighter' 'glowing' 'youthful' skin, or something along those lines, but when you turn the product over and check out the ingredients and there are over 20 things there and a handful of items you can't even pronounce HMMMMMM 🤔 that just doesn't sit right with me. So as much as possible, I try to chose brands that cut out the excessive chemicals. The first thing I noticed about the Organza products, is there is no back label with the ingredients on! 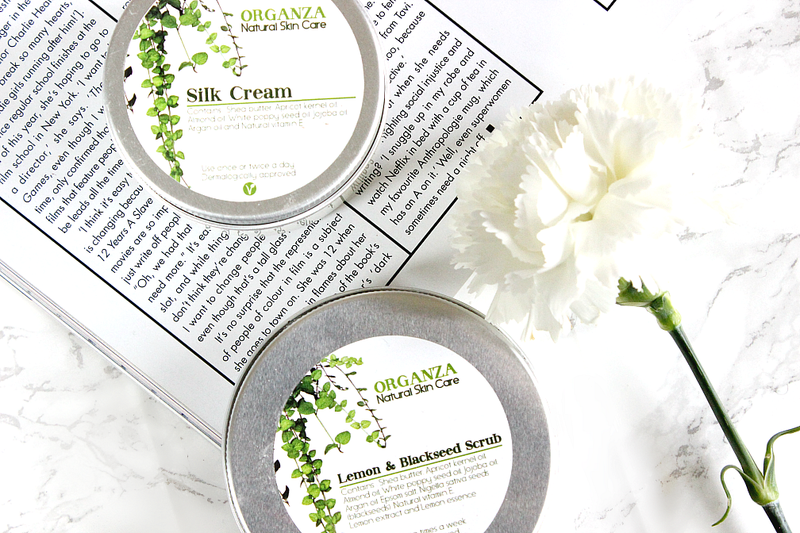 Both tubs have the ingredients written clearly on the front, and they are indeed all natural which feels great when you're applying products that are totally kind to the skin. That's a big reason why I'm a huge supporter of all natural brands, especially when they're created by individuals who are passionate about delivering skincare suitable for all skintypes. The Organza Silk Cream (£12.00) contains seven ingredients in total, with the first being shea butter. Shea Butter is well known for it's ability to help heal the skin, reduce itchiness, sun burn, insect bites and blemishes if used regularly. 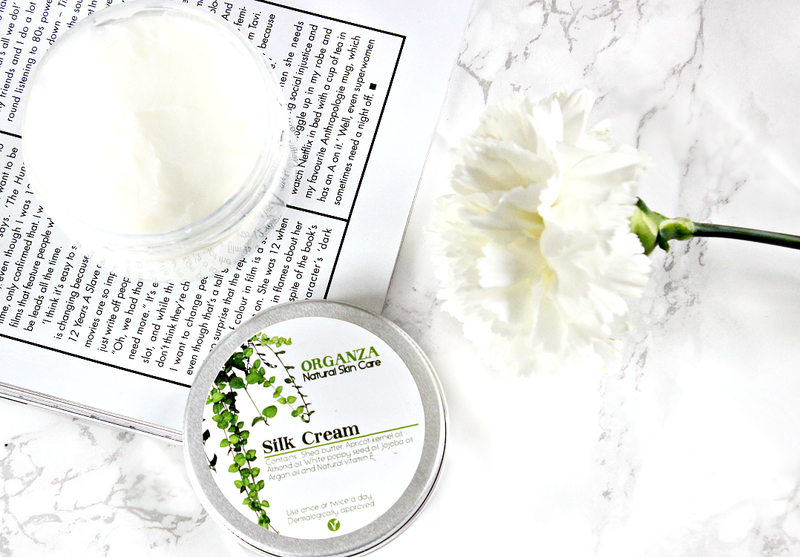 The texture of the silk cream is very different to your standard face cream, it looks very solid in the tub, however when you dip your finger in the cream almost melts onto the skin. It blends easily, however it does leave a bit of a sheen and I've found that for busy mornings it takes a little too long to properly sink into the skin before I apply my makeup. Because of this I've been using this on no-makeup days only and after I've worked it into my skin, my face feels very soft and hydrated. This will soon become my night cream as it is the ideal 'heaviness' I need for the night and I think you get a really good amount of product for the price. Other ingredients in this cream are: Apricot kernel oil, Almond oil, White poppy seed oil, Jojoba oil, Argan Oil and Natural vitamin E.
My favourite product from the two I have though, is the Lemon & Blackseed Scrub (£12.00). As I've mentioned here and there, the stress of third year left my skin in a right state and I just felt very uninspired to bother with makeup when it kept clinging to dry patches, left from blemishes. i don't currently have a facial scrub in my stash, so I was so relieved to remember I had this scrub. The actual exfoliants in this scrub are 'epsom salt' and 'Nigella sativa seeds'. There are a bunch of other natural ingredients used, which actually form and scrub and one of the key ingredients is lemon extract, so it does have a lemony scent. I was a little worried that it would be super messy to use, but you just take a pinch and rub it into damp skin. It is not irritating or rough in the slightest, but to my absolute delight, my skin is left feeling super smooth and soft when rinsed off. I'm used to having my skin looking and feeling a little red after exfoliation, but it must be the natural ingredients which prevent that from happening with this one! Ingredients: Shea Butter, Apricot Kernel oil, Almond Oil, White poppy seed oil, Jojoba oil, Argan oil, Epsom salt, Nigella sativa seeds (blackseeds), Natural vitamin E, Lemon extract and Lemon essence. Both items are dermatologically approved and I've had good results so far. 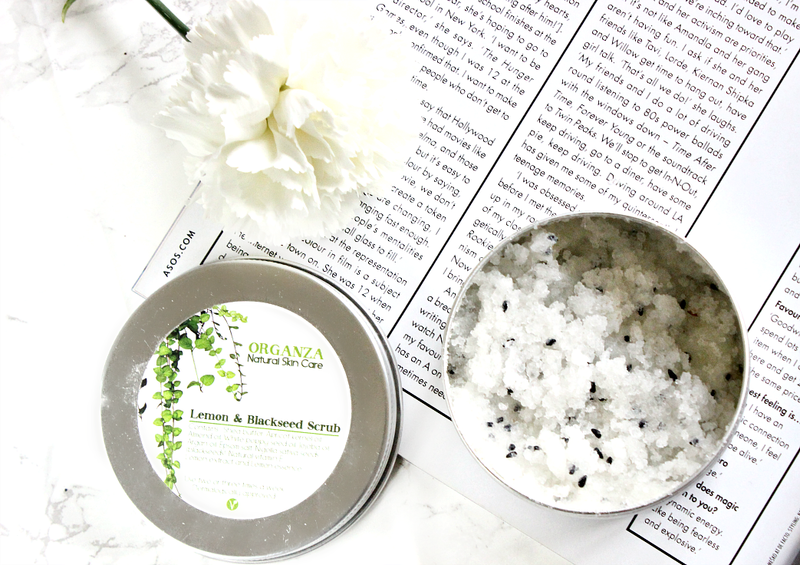 From the two products, I would definitely repurchase the scrub, it's gentle yet effective treatment is awesome ^_^ If you're interested in purchasing either of these products, or checking out Organza skincare, head over to their Instagram page (here). They are working on a website, but for now you can order by sending them a message, they're super quick to respond. You can either whatsapp them: +44 7932568036, or email them: organza_natural_skincare@outlook.com. Have you ever tried all natural skincare?